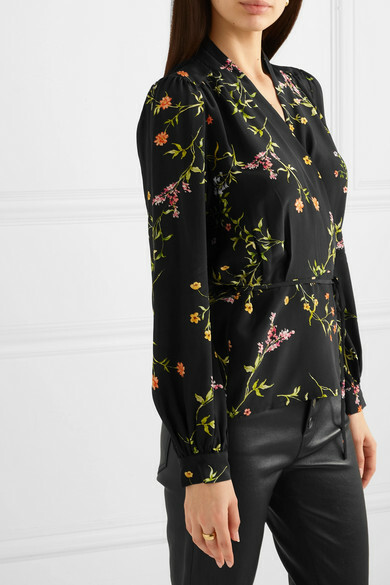 L'Agence's 'Cara' blouse is so easy to slip on when you're heading for lunch at the weekend or on vacation. 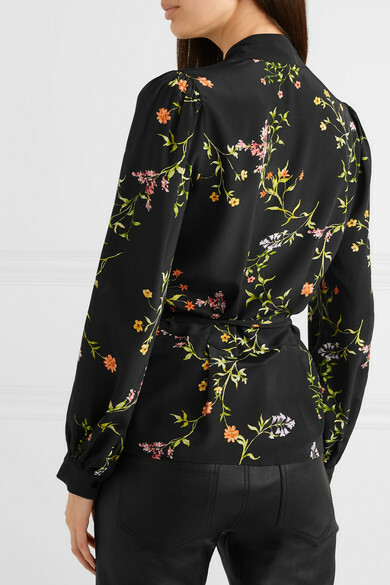 Cut from lightweight silk crepe de chine, it's patterned with pretty flowers and is ruched along the shoulders. Fasten the ties into a bow at the waist or leave it open over a bikini on the beach. 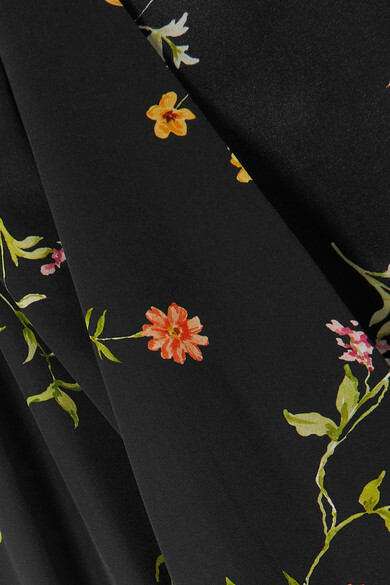 If you're a fan of this print, look out for the 'Jodie' dress, too. 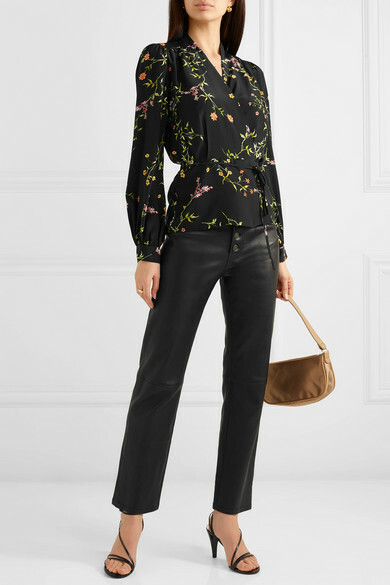 Shown here with: Joseph Pants, BY FAR Shoulder bag, Isabel Marant Sandals, Sophie Buhai Earrings, Laura Lombardi Ring.